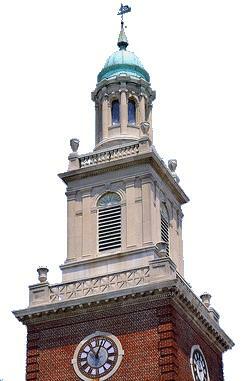 The Tower Pulse is Grosse Pointe South’s official student-run online news source. The Pulse publishes on a daily schedule and works closely with the print publication, The Tower, which publishes on a weekly cycle. The two publications share an editorial voice, but publish different content. In addition to the site, The Pulse also shares content through Facebook and Twitter, including live scoring updates of many South athletics. Please like our Facebook page or follow us on Instagram or Twitter. Commenting: Our publication values the community’s opinion, and we want to encourage and foster discussion amongst our community. We welcome our readers to comment on current issues and online content. All comments are reviewed by our editors and/or adviser prior to approval. We reserve the right to edit comments based on inappropriate content, style, grammar and context. Comments submitted anonymously without good reason will not be approved. The views expressed in comments are solely the authors’ and do not reflect the views of Tower Pulse staff members, editors and advisers.